The new integrated hospital and clinic facility, which opened in September of 2012, brings together a physician clinic and hospital services to deliver quality coordinated care that is convenient for our patients. 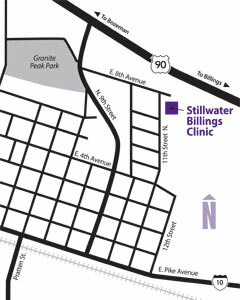 The Emergency Room and 10 bed Acute Care Wing access is located on the East side of the building. All other services are most easily accessed through our main entrance on the West side of the building. 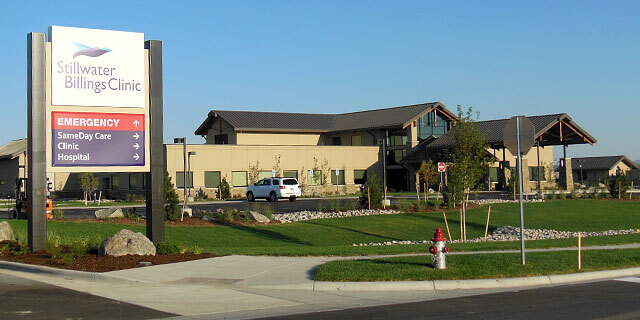 The facility is home to all of our service lines with the exception of our Community Health Services Department. (Located in the center of Columbus at 407 N A Street – in the old Clinic building).